Mark Bowman Tardy, individually and on behalf of all others similarly situated, filed a complaint on June 14 in the Houston Division of the Southern District of Texas against Tiempo Communications and Utility Services Inc., et al. alleging violation of the Fair Labor Standards Act. According to the complaint, the plaintiff was employed by the defendants through October 2017. He alleges that he routinely worked more than 40 hours per week and was paid on a day and piece-rate basis. The plaintiff holds Tiempo Communications and Utility Services Inc., et al. responsible because the defendant allegedly willfully refused to pay overtime wages at the rate of no less than one-and-a-half times his regular rate. 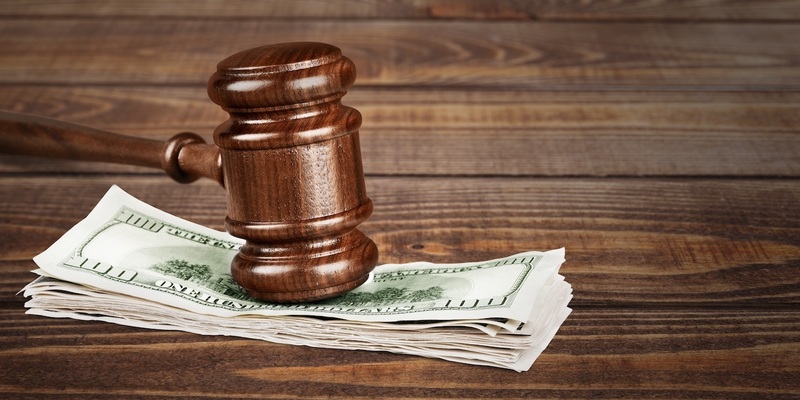 The plaintiff requests a trial by jury and seeks unpaid back wages due, liquidated damages, award for costs of this action, attorneys' fees, pre- and post-judgment interest and such other necessary and appropriate relief. He is represented by Jay Forester of Forester Haynie PLLC in Dallas.